Catherine is Head of Investor Relations and focuses on the development of institutional client relationships and investor relations. She joined Hollyport in January 2014 as an Associate. 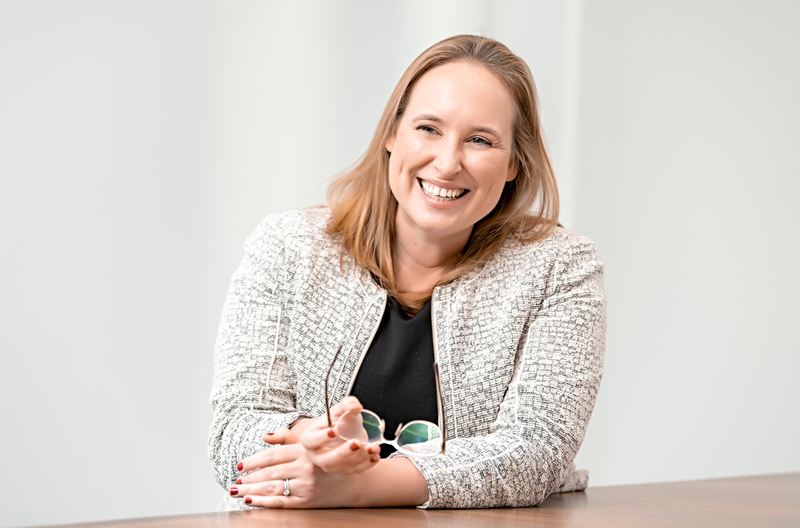 Before joining Hollyport, Catherine worked in primary research and due diligence for Private Equity and Hedge Fund clients at Coleman Research in London. Catherine holds a degree in Political Science from Queen’s University, Kingston, Canada, which included a semester at Université Jean Moulin Lyon III, France, and a MSc. International Political Economy from the London School of Economics; she is fluent in French.